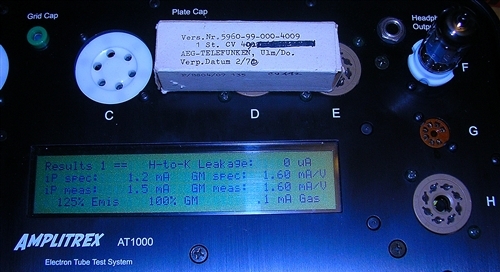 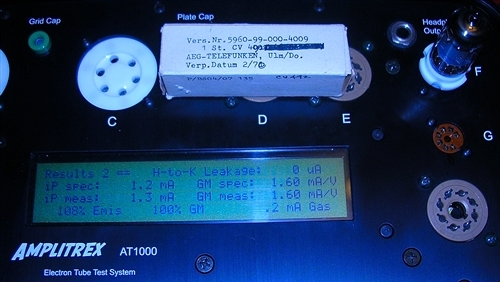 EXTINCT Telefunken true CV-492. 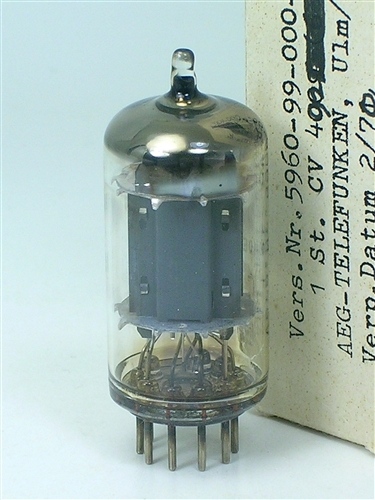 This is the Holy-Grail of the smooth-plate ECC83 family of tubes. 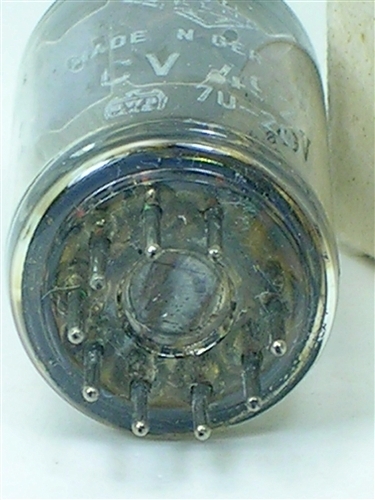 Probably the ONLY one remaining the WORLD! 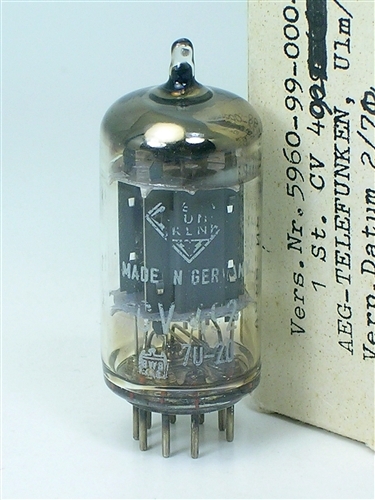 Authentic Telefunken Western Germany legendary tube that other manufacturers tried to copy - this is the REAL thing, never seen by the most experienced audiophiles. 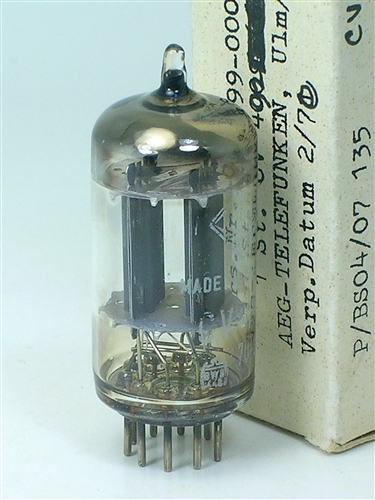 This 10,000 hour rated super premium BWB tube performs and sounds identicle to the Telefunken ECC803S and is actually more rare and completely out-of-circulation. 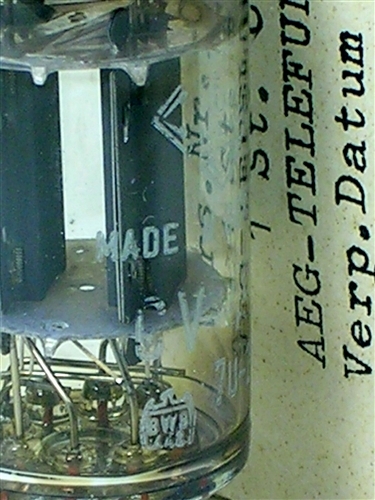 Probably the rarest premium low-noise Telefunken tube ever made - but never equaled!